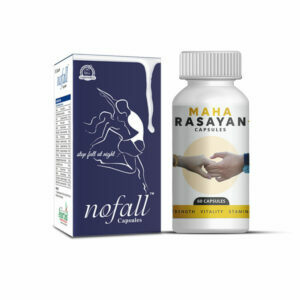 If you are tired with the never ending jugglery of artificial pills or powders that always claim to be effective but you, like most people, always end up with zero results, then you must give a final try to some herbal appetite suppressant pills. 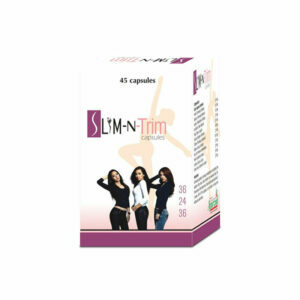 We have InstaSlim capsules in the form of natural weight loss supplements that actually suppress one’s appetite. This doesn’t lead to tiredness and so a person can lose weight rapidly. Most people are obese or overweight and that is due to the imbalance between the ratio of food intake and its utilization for energy. If the food is not used for energy production it gets stored inside the body in the form of fats. Every 3500 calories make about 1 pound of fat in the form of cellulite. If a person wants to become thin he or she needs to eat less and work more. 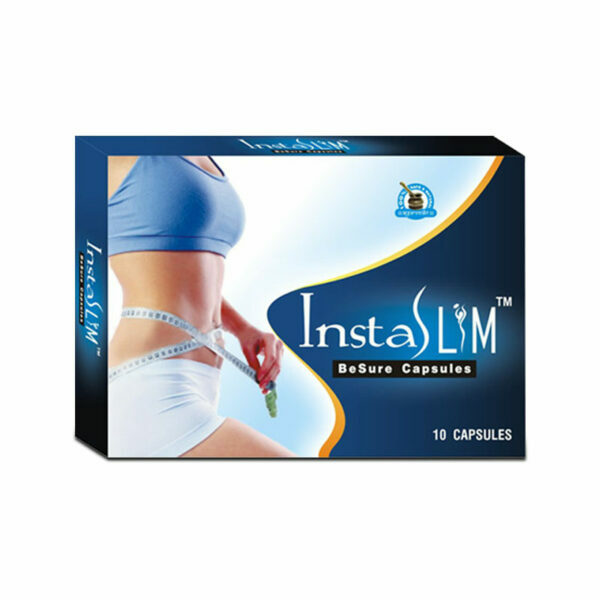 InstaSlim herbal appetite suppressant pills for natural weight loss help a person a lot in dealing with his cravings by controlling his hormones and psychology. These are therefore highly recommended capsules for those who are serious in their weight loss and want an effective fix. Do InstaSlim capsules cause any side effects? InstaSlim capsules are entirely safe for use due to herbal formulations and thus do not cause any side effects at all. It is a proven remedy for natural weight loss. How long do I need to take these herbal appetite suppressant pills for natural weight loss? 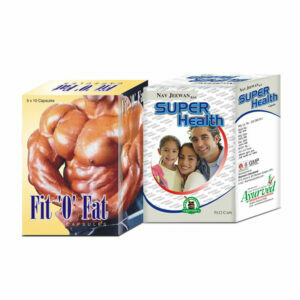 You will require taking these herbal appetite suppressant pills for about three-four months. Everyone’s body responds differently and so it could be less than or more than the recommended time period as well. It all depends on what is your current weight and how much time your body takes for the recovery. How to consume these herbal appetite suppressant pills? Have 1 to 2 capsules 2 times a day, i.e. after the breakfast and dinner along with water and repeat the same for a few months until you see permanent results. What is the preferred diet for natural weight loss? If you want the rapid results it is always recommended taking vegetables (especially leafy greens, avoiding potato), fruits (avoid banana, litchi and mango), beans, sprouts, whole grains, berries, eggs, citrus fruit juices (freshly prepared), low fat milk and yogurt. How can I buy InstaSlim capsules in India and from where? At the beginning, pick the quantity of the package in which you are interested the most from the drop down menu and click on the BUY NOW button. Fill up all the entries like name, postal address, email and contact number of the billing details section. Next, make a choice from these modes of payments – bank transfer (NEFT), cash on delivery, demand draft (DD) or cheque. Lastly, for advanced payment cases, send us your payment info through emailing or SMS. Soon after we get the transaction confirmation we will ship your package to you. We are concerned about your privacy and so we discreetly pack all the products in such a way that nothing would be seen from outside about the inner contents. You will receive your parcel in about three-five days, where public holidays don’t count. InstaSlim has really worked in the case of my sister and I hope for doing its job in my case as well. I have ordered these appetite suppressant pills for weight loss for myself. I purchased InstaSlim capsules for my sister. She was able to lose 5 kg in 2 months of regular intake of these pills. She says that her cravings to eat fast food has also decreased considerably. She feels great and wants to continue the course for a few months more. My friend lost around 2 kg in just 1 month of intake of InstaSlim capsules. She is now looking forward to reach her target of losing 6 kg in the coming months. InstaSlim capsules proved very effective for my brother and he lost 5 kg within 4 months. His health has also improved now. I was 80 kg and it was so disappointing for me, my friend suggested me to use InstaSlim capsules. I was not sure that it would be effective for me or not but I tried. I have reduced 8 kg weight in 4 months with regular intake of InstaSlim capsules. InstaSlim capsule is the best herbal product for my brother; results were satisfactory. He is using InstaSlim capsules since 4 months and continuing it for more benefits. During School time I was 70 kg and my friends bullied me for that, my aunt suggested me InstaSlim capsules. I trust her because she tries this product and the effects were noticeable on her. 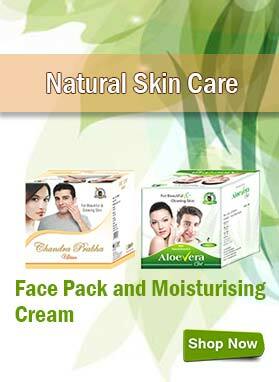 I am using it from last four months and I have reduced up to 7 kg. InstaSlim capsule gives back my confident. I am using InstaSlim capsules from last 4 months and the results are amazing. Now I can wear those clothes which I like very much. Thank you InstaSlim capsules.